Have you ever wanted to see the magnificent planet Jupiter through a large telescope or see the lunar craters on the surface of the Moon? 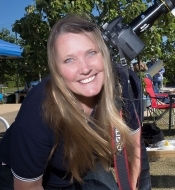 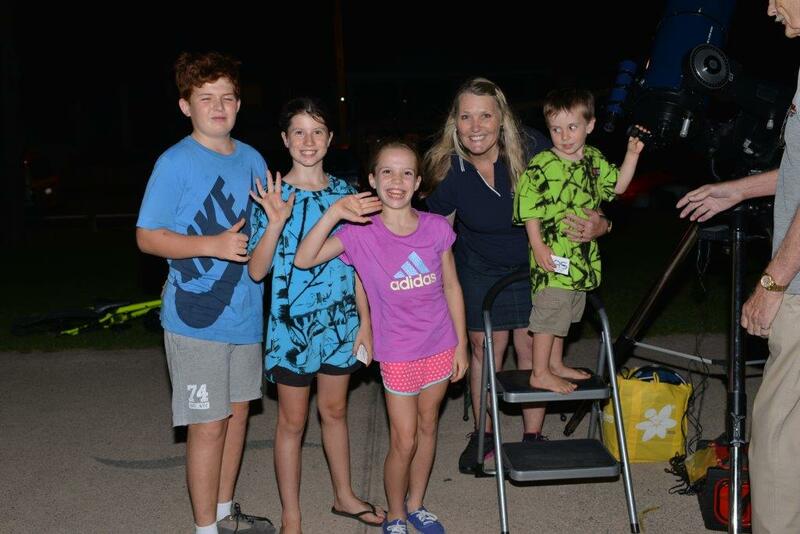 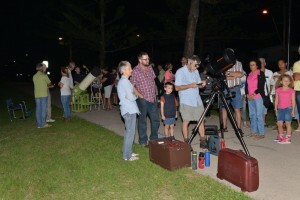 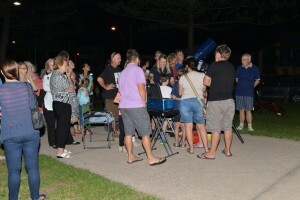 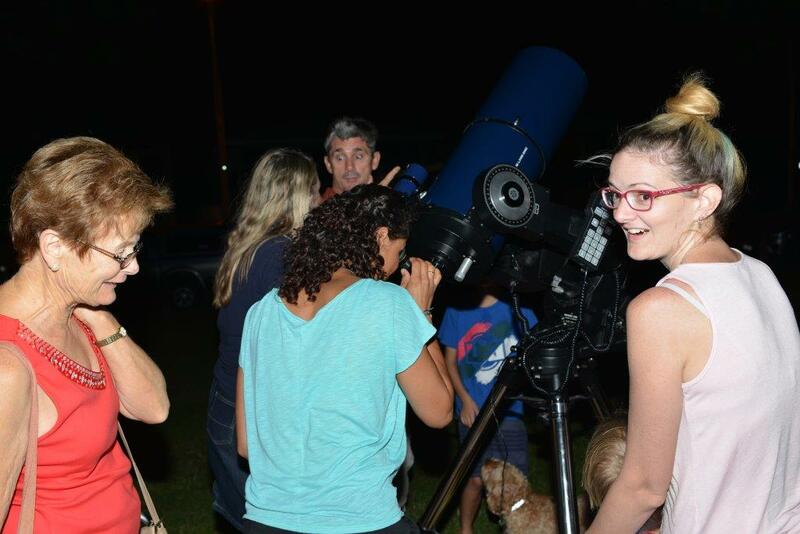 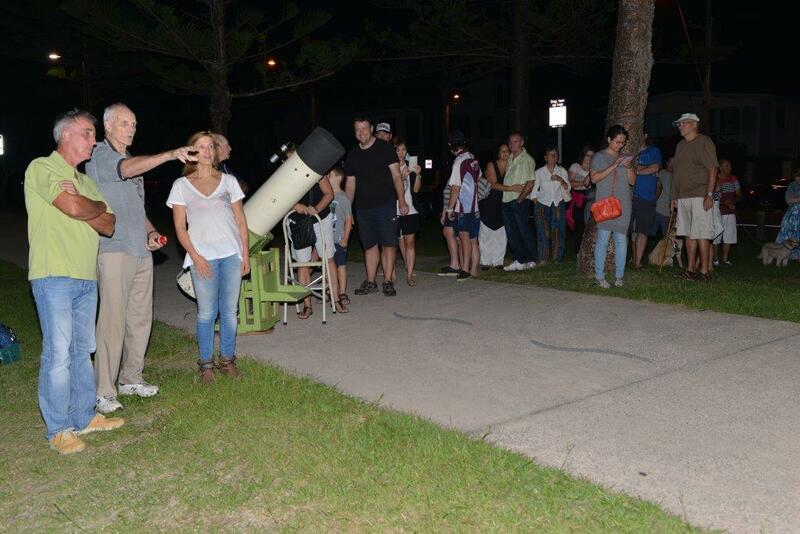 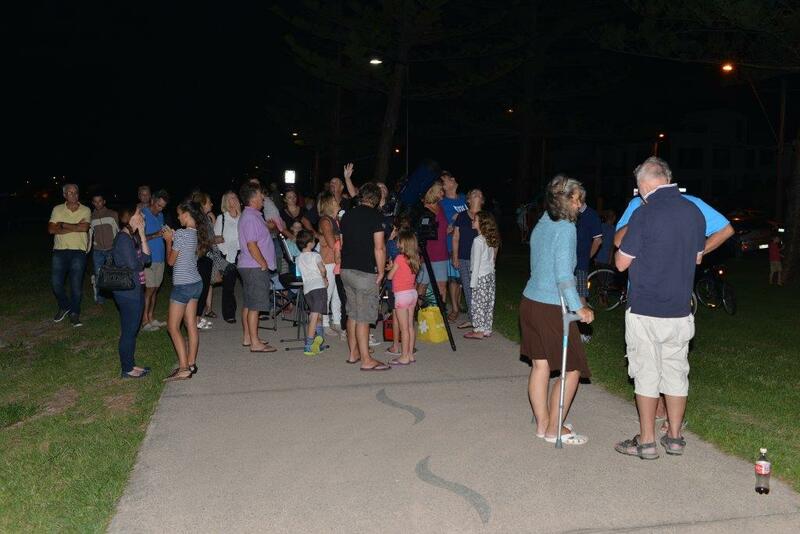 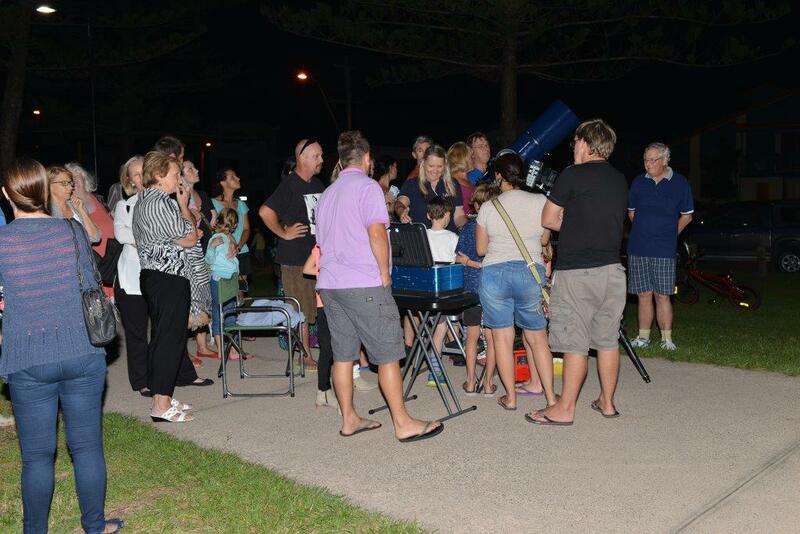 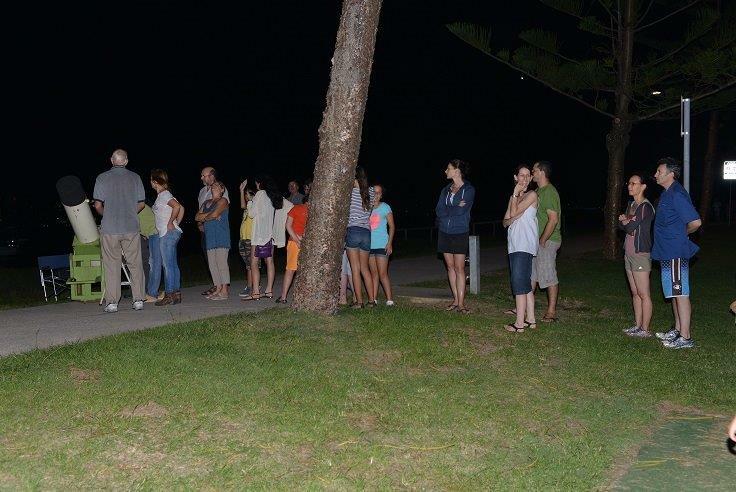 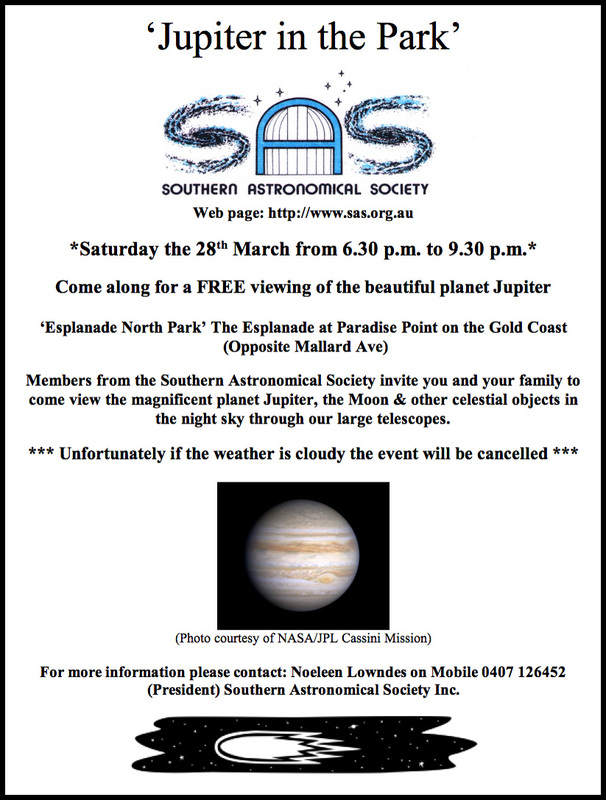 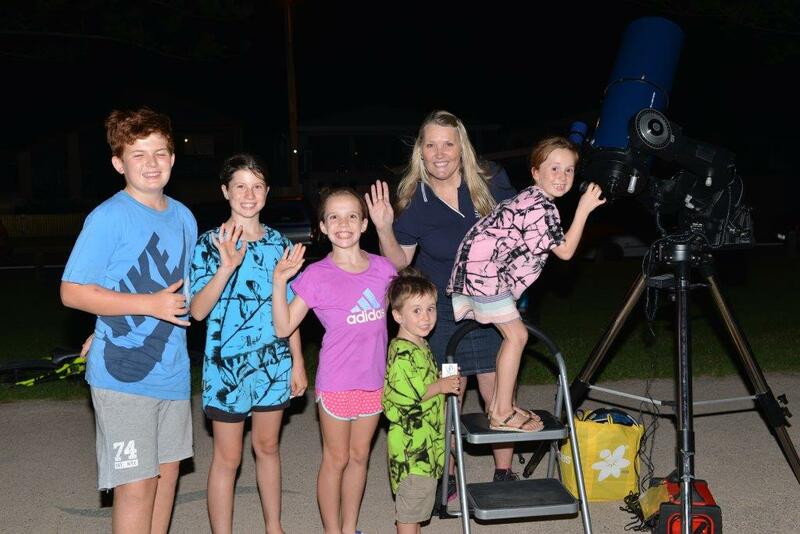 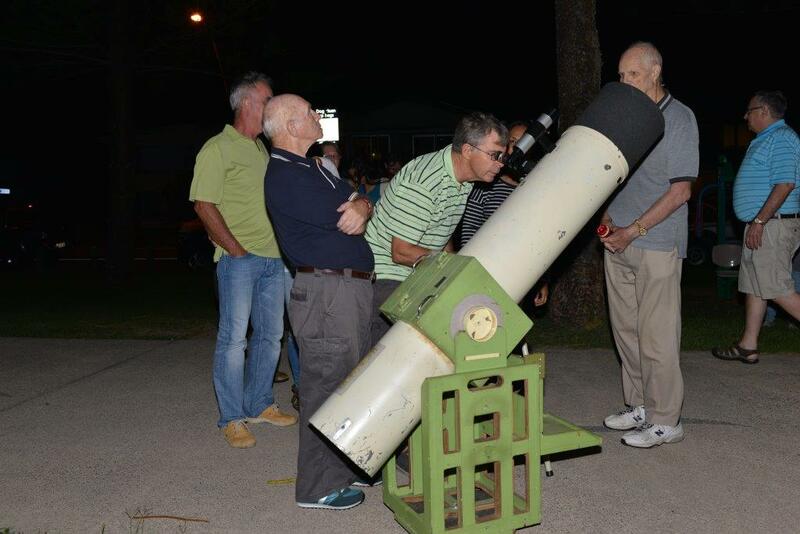 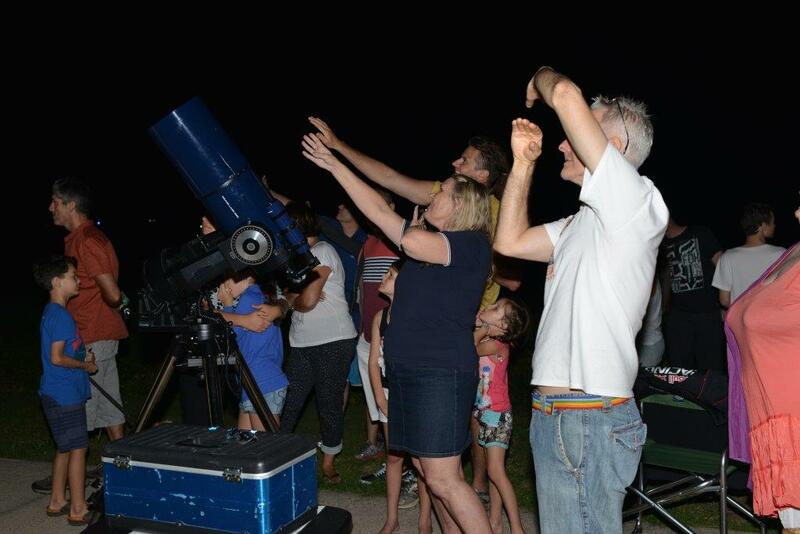 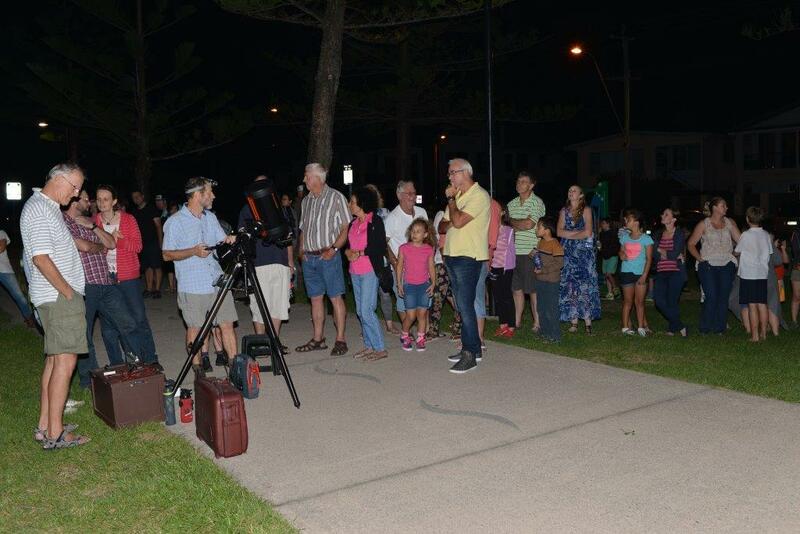 Then come along to our ‘Jupiter in the Park’ evening where our members will be setting up there large telescopes for a FREE viewing night for this Saturday, along The Esplanade waterfront near Mallard Avenue at Paradise Point, from 6.30-9.30pm. 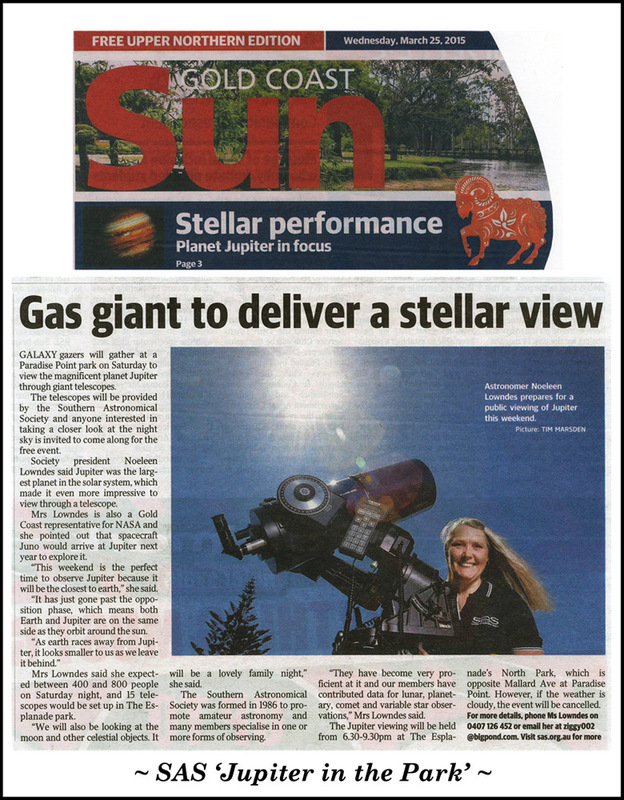 Our local newspaper the Gold Coast Sun have kindly advertised our event in this weeks edition, please also see more details on our events page, and come along for a wonderful night of stargazing, compliments of the Southern Astronomical Society on the Gold Coast. 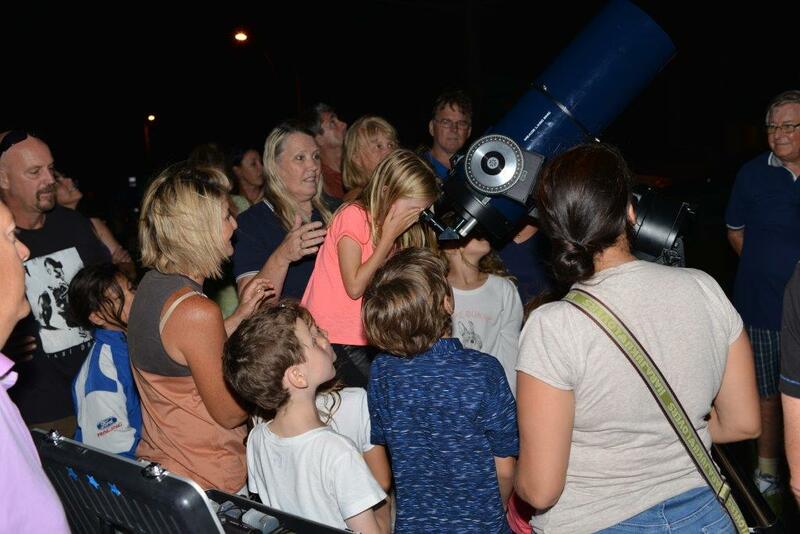 Unfortunately the weather let us done again, but still a couple of hundred people turned up hoping to view the Moon and Jupiter through our telescopes. 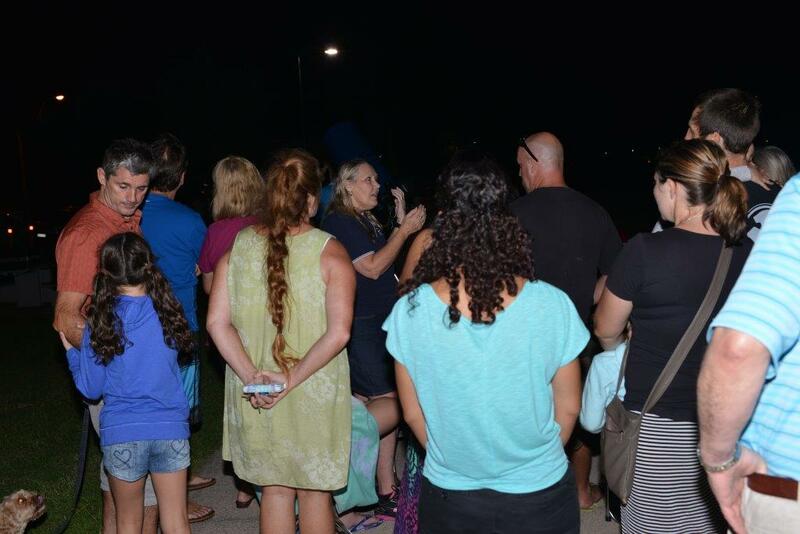 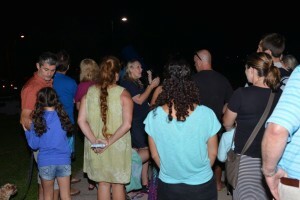 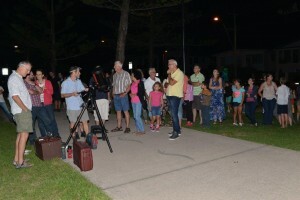 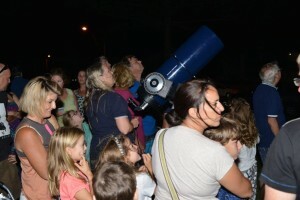 Even though we were not able to see much of the sky we spend a lot of time talking with many people about the night sky. 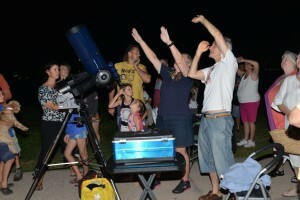 All images presented are complements of Duncan Gillespie…thank you Duncan.